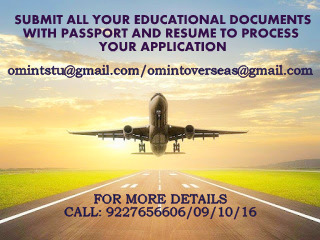 OM VISA Consultancy - Global Immigration, Students, Visitor, Business & Work VISA Consultants: Apply in Ashland University, and make your career bright with the help of Om International the leading visa consultancy in Gujarat. Apply in Ashland University, and make your career bright with the help of Om International the leading visa consultancy in Gujarat. 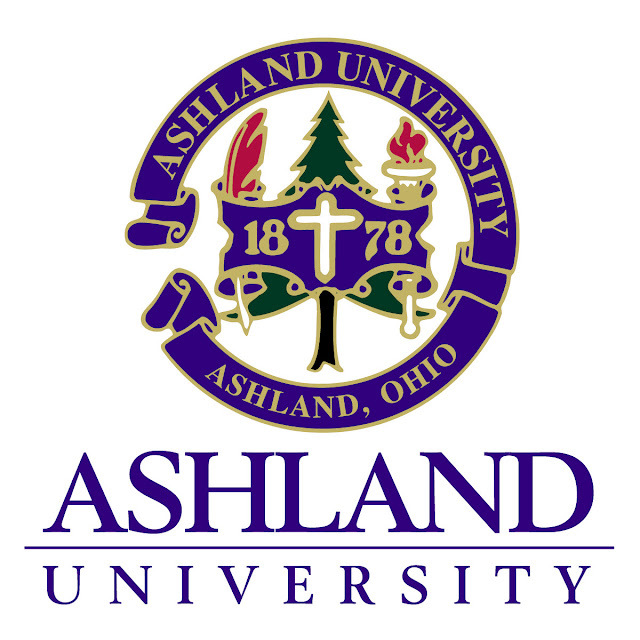 Ashland University is a mid-sized, private, non-profit university in Ashland, Ohio, United States. The university consists of a 135-acre (55 ha) main campus and several off-campus centers throughout central and northern Ohio. It was founded in 1878. The university offers nearly 70 undergraduate majors and nine pre-professional programs. The majors include actuarial science, toxicology/environmental science and entrepreneurship, which are unusual for an institution of its size. B) International students are required to make an enrollment deposit of $400. Labels: Study in Ashland university, Study In USA, USA STUDENT VISA.